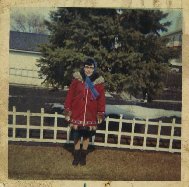 Photographs of elders from Inuvik. 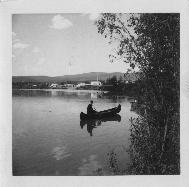 Photographs taken by RC Knight, RCMP officer stationed in Sachs Harbour in the late 1950s. 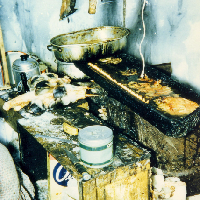 Images of people and activities in various locations throughout the Inuvialuit Settlement Region. 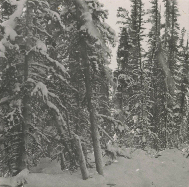 Taken in 1928-1957, especially on Banks Island. 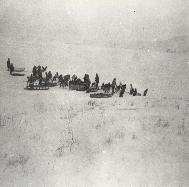 Images of Hudson's Bay company buildings and personnel taken by Charles Rowan. 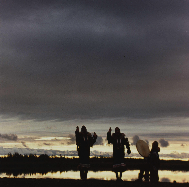 Images of drum dancers and drum dancing from Inuvik and area. 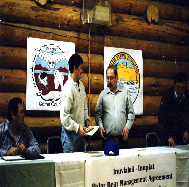 Images of people and activities throughout the Inuvialuit Settlement Region. 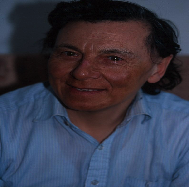 Photographs of people, places and events from the Holman area. 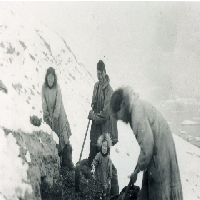 Photos associated with the Aulavik Oral History Project. 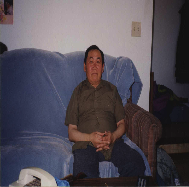 Photographs of elders from the Inuvialuit Settlement Region. 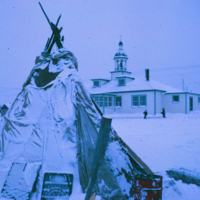 Images of Inuvik and surrounding areas. 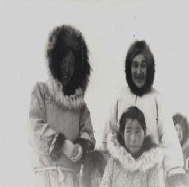 Photos from the Inuvialuit Cultural Society. 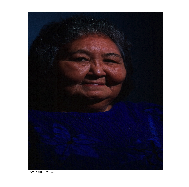 Photographs of elders from the Holman area. 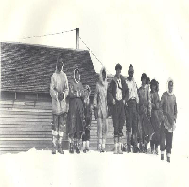 Photos of Lois Ross family and friends as well as of the Fairbanks Eskimo Olympics.